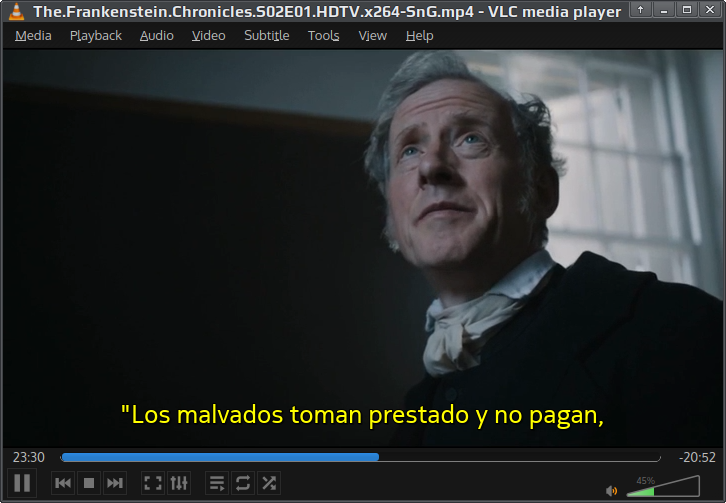 VLC media player is a free and open source cross-platform multimedia player and framework that plays most multimedia files as well as Blu-ray, DVD, Audio CD, VCD, and various streaming protocols. 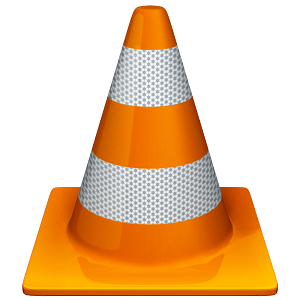 VLC can also convert, capture/record and be used as a server to stream video. 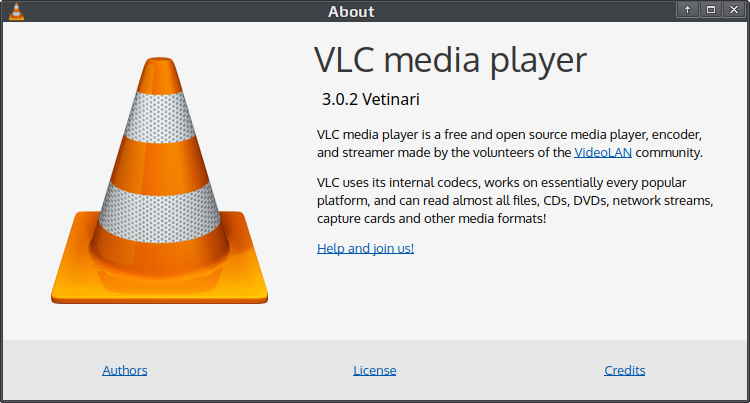 VideoLAN is publishing the VLC 3.0.2 release, for general availability. This release is fixing most of the important bugs and regressions from VLC 3.0.0, "Vetinari", and improves decoding speed on macOS. More than 150 bugs were fixed since the 3.0.0 release.